The Hutson Law Firm proudly services clients throughout Arizona, including in the Arcadia area. The firm’s founding attorney, a top-rated personal injury lawyer in Phoenix, Randal Hutson, resides in Uptown not far from Arcadia. 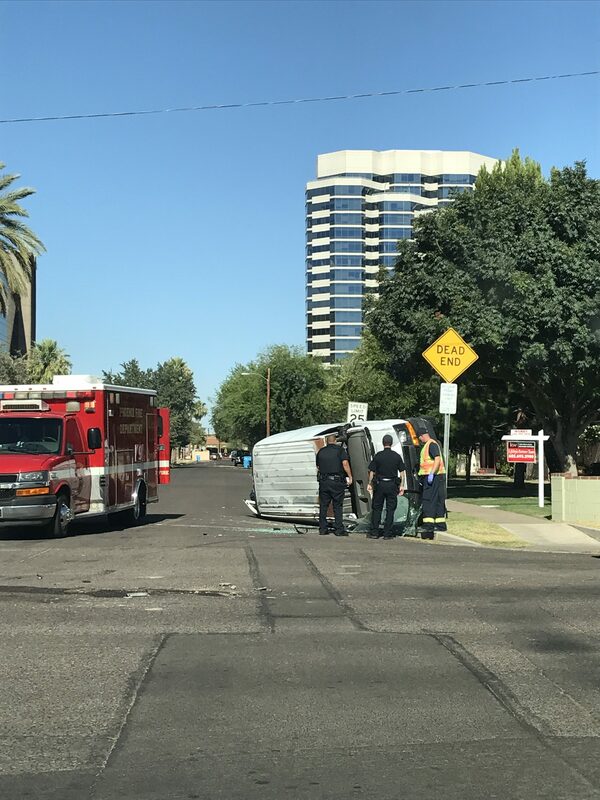 Mr. Hutson proudly represents accident victims within the Arcadia area and throughout Arizona.. And, upon request, he is willing to come to personal injury victims for free consultations, because he understands that severe injuries may impede mobility and make traveling unpleasant. Mr. Hutson has a record of success as a Phoenix accident lawyer. He has practiced almost exclusively in the areas of personal injury law since being admitted to the State Bar of Arizona in 2011. Since then, he has represented clients in settlement negotiations, mediation sessions, arbitration hearings, and trial. Mr. Hutson listens to his clients and respects their interests, as he works to recover compensation for his client’s medical expenses, pain and suffering, loss of enjoyment of life and more. Types of cases Mr. Hutson handles are those involving severe bodily injuries, such as claims arising from auto accidents, such as car accidents, trucking accidents, and motorcycle accidents. Mr. Hutson also represents clients who have been the victims of dog bites, slip and falls and more. If you have been injured through no fault of your own and by the negligence of willful conduct of someone else, Mr. Hutson will be happy to meet with you. To schedule a Free Consultation with 85018 Accident Lawyer Randal Hutson, Call 623-628-7400. While you are welcome to come to The Hutson Law Firm’s office in North Phoenix, Mr. Hutson will gladly come to you.